Images are integral of any content, website or blog. Just plain text makes the whole read bland, boring and dull. Adding images, whether its pictures or infographics, makes the content a lot more engaging. However, these images too, have to be SEO optimized for your website to rank well on search engine searches. To get a good amount of traffic to your site and monetize your website, the number of people visiting the site is crucial. Something like images, which you might have deemed to be insignificant also plays a key role. This article will tell you all you need to know about Optimize Images For Search Engines image optimization, which can in the longer run, help your business or website tremendously. The article presumes that you’ve already chosen suitable images for your post and will only help you with specific crucial SEO pointers for images. You might have been uploading pictures with the file name that the camera saved it in or with some number you’d saved it for convenience. This is very detrimental when it comes to SEO. For proper SEO image optimization a proper file name is crucial. This name is one which incorporates the keyword well. Ideally, it should be at the beginning of the file name. For example, if your post is about coffee, and the image is of a latte, the name should be “coffee-latte.jpg”. The image size is a huge contributing factor to the loading time of your page. Resizing is a crucial part of image optimization. A faster site is always desirable. So reduce sizes of images before uploading. JPEGmini and other websites can help you reduce size without ruining the quality of the image. 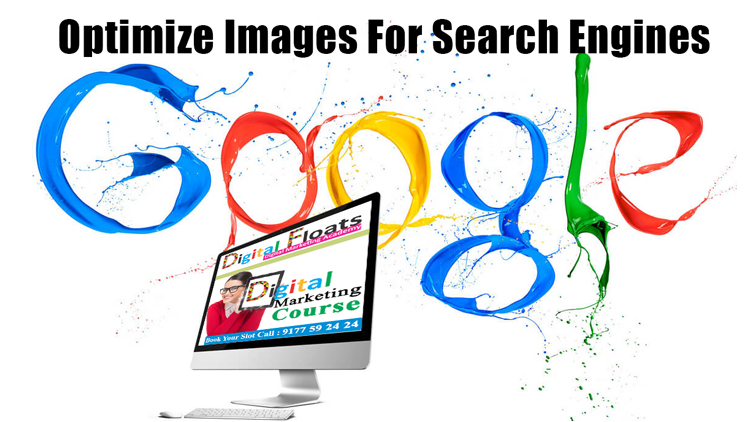 Resize images for SEO and see your site reach the top. The alt text is one of the most important things you should never ignore. It is important because it will provide a concise description of what the picture is about when the page is loading. This is what helps readers looking through decide whether they will wait for the image to load or carry on to the next page. Thus, the alt text should be a concise description of the image. In the context of SEO, search engine crawlers, look at alt text to understand what the image is about. The crawlers gauge the image and the text surrounding it based on the alt text. 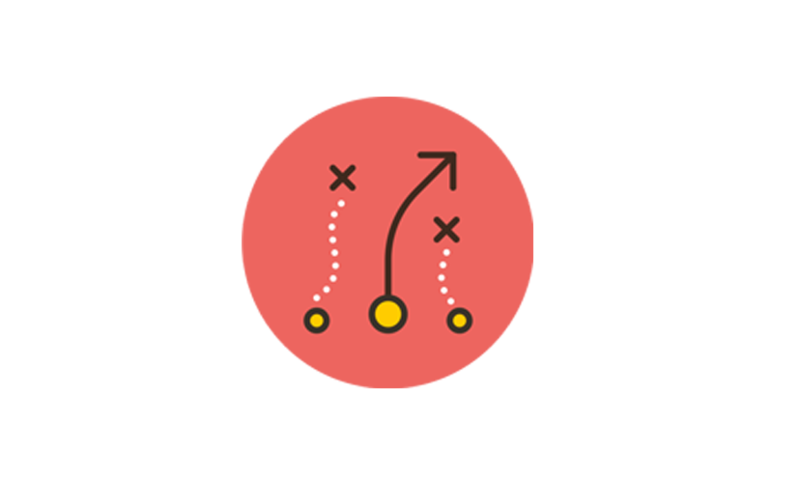 When you have a clear alt text, the crawler identifies it easily and this will rank higher in the searches and in turn, your site will rank higher too. Seo-friendly alt-text for your images will ideally include the keyword. The second component of alt tags for your image, the title isn’t as important as an alt text but it always wise to put it. The title should also ideally contain the keyword. Alt tags, with the text and title part are crucial and needs careful attention. This is also commonly known as SEO image title. To know more about image alt tags SEO best practices you should enroll yourself for a course at Digital Floats. This is a premier institute in Hyderabad that will give you sound guidance with all aspects of SEO. A caption engages and intrigues the reader more than most other elements. If the reader finds an interesting caption, he will look at the picture more intently and thus spend more time on your page which contributes to SEO. A caption is essential for those who just skim through the text as they only notice headers and captions. If a caption can get him hooked, he will actually stick around to read the whole article. Not adding captions can be highly detrimental as many readers look forward to pictures and their captions more than the actual text body itself. However, if it is an infographic or something which is self-explanatory, you need not add a caption for the sake of it. Images are important because they provide a relief from the text. In this scenario, good pictures which are visually appealing is very important. If the pictures disappoint the reader, he will never get around to reading the article. The visuals need to be stunning and should engage the reader. In this age of digitization, interactive images can be highly useful for your content. There are several free web tools that you can use to create interactive images. Whether its data visualizations that help readers connect with the write up or an image that a person will relate to, images should be used with the sole intention of making the reader enjoy the write up more. Hence, don’t add unnecessary unconnected extra images. Images and text being simultaneously relatable increase the chances of a person sharing it. This leads to publicity of your website and thus more people read your post and visit your site. Do not haphazardly align text and pictures that make it difficult for the reader to read. Make sure some text related to the [picture comes before the picture itself. If you are very unsure about the alignment, make the image centrally aligned. Using plug-ins in WordPress or Twitter cards for twitter, make sure the picture you use for social sharing is relevant and captivating. Since a lot of readers are generated from social media, this point is important. Some premium versions allow for previewing of posts before it is shared. Posts that are too huge often repel the reader on the onset. In such scenarios, judiciously use pictures to describe and drive home your point better. This will ensure that you do not drag on and on and yet the reader will continue being interested in your posts. Create explainer images or charts that explain things more simply than many long sentences. Understand colors well and know what goes well with what while creating images. Look up what color stands for what and which goes well with which online if needed. For decorative images, use good quality images as pixelated images only make the page look dull and of poor quality. Image SEO shouldn’t ever be underestimated as Google also has an image search option just for images. The criteria for pictures to rank higher in this is the same as normal posts. When these pictures come up on searches and the viewer clicks on them, they are redirected to the owner’s site. This can severely boost the traffic to your site if used correctly. Image SEO is something which people ignored in earlier times but SEO experts can no longer do so. 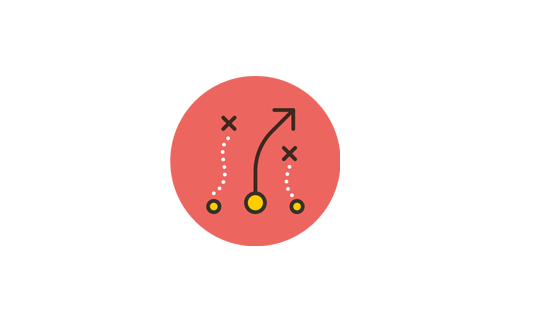 Optimizing content is as important as Optimize Images For Search Engines. It is a collective effort that can help your site rank higher than others. In a highly competitive environment on the web, understanding and using the best SEO practices is what every company, business and website should aim for. 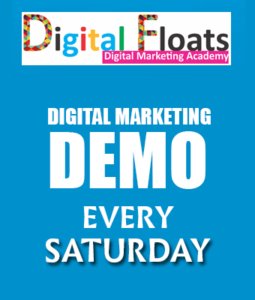 To understand and learn SEO from experts, you should look no further than Digital Floats, a premier institute in Hyderabad that can provide the right kind of guidance when it comes to digital marketing and SEO. Do your research well and understand SEO and then venture out and experiment on your own. 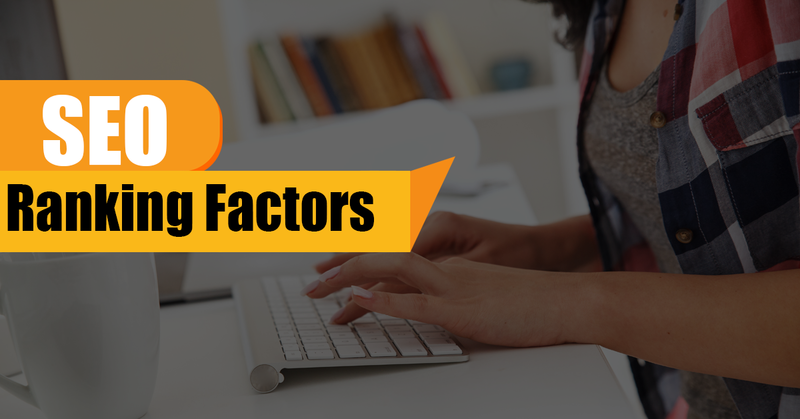 ← What are the Benefits of Getting Google Analytics Certification?